Al-Issa wrote the message, sent to museum director Sara Bloomfield, five days before International Holocaust Remembrance Day was marked on January 27. It was in 2007 that Nancy Hartevelt Kobrin came across an article in the Jerusalem Post revealing the existence of Avraham the Blogger, the last Jew of Somalia. 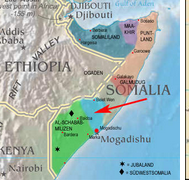 (Our PoNR post carrying an extract attracted 38 comments, mostly from Somalis - some sympathetic, some antisemitic.) Her curiosity piqued that a Jew could survive in a country hostile to Jews, Dr Kobrin exchanged emails with Avraham (Rami) over three years: they would serve as the basis for a book she has just published. Then, in 2010, the trail went cold. This paper in Middle Eastern Studies by Avi Picard shows that, in Israel's early years, prime minister Ben Gurion was consistent in preferring a selective aliya policy prioritising young and healthy immigrants to build the country, rather than rescue endangered Diaspora Jews. (He did not discriminate on ethnic lines. When Jews from Poland came flooding in during the mid-1950s, including some very sick immigrants, he said, 'I would rather a healthy Jew from Persia than a sick one from Poland.') However, Avi Picard shows that he was prepared to revise his preferences when he perceived communities were genuinely at risk. 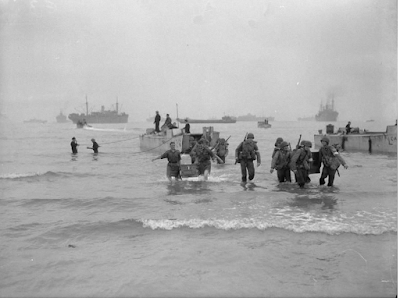 Three events in October and November 1955 sharpened the conflict between rescue and building. In early October, it was news of the arms deal between Egypt and Czechoslovakia,which altered the balance of armaments in the region and inspired great fear in Israel. On 3 November, a new Government was installed in Israel, with Ben-Gurion returning to the prime minister’s office. On 16 November, the exiled Sultan Sidi Mohammed ben Yusef (later King Mohammed V) returned to Morocco and the country’s march to independence gained momentum. 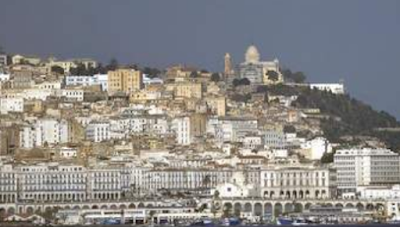 The country’s faster-than-expected progress towards independence added a new concern: no longer just the safety of Morocco’s Jews during a revolt against the colonial authorities, but now their very ability to leave an independent Morocco. If the fear for their safety was abstract, the fear that they might be trapped in the country was all too concrete. nationalists’ hostility to aliya was fed by the Arab countries’ unwavering opposition to it,because of aliya’s demographic contribution to Israel and because young olim were available for service in the armed conflict with the Arab states. 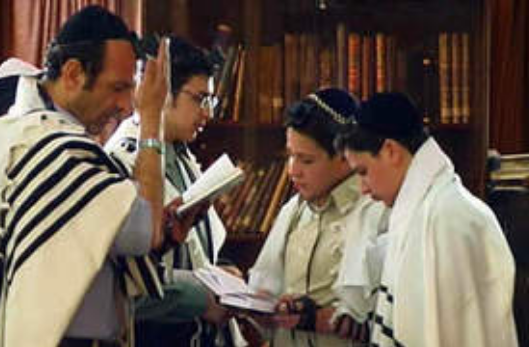 In the wake of the political developments, Moroccan Jews grew apprehensive and thousands applied to make aliya. But the aliya pipeline was too narrow to meet the demand. 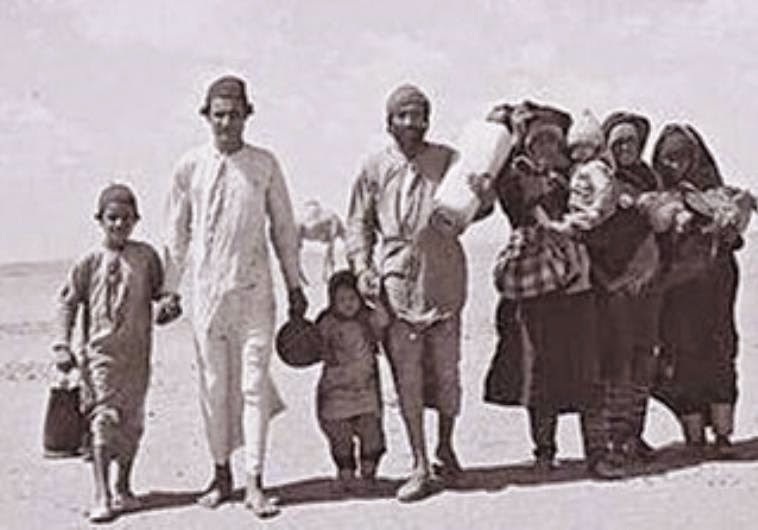 While Israel permitted the immigration of 3,000 Jews a month – 36,000 a year –there were more than 100,000 Jews left in Morocco who wanted to get out, and the clock was running down for their freedom to do so. 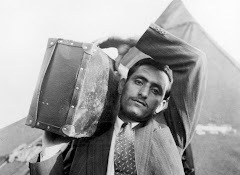 In late 1955, Berl Locker, the chairman of the Jewish Agency Executive, estimated that within nine months, the Moroccan government would ban Jewish emigration. In fact, the gates slammed shut within six months. give up and leave the Jews there. It looks like the authorities are determined to take seriously anti-Jewish incidents on the island of Djerba, in which petrol bombs were thrown at a synagogue and school during three nights of rioting. 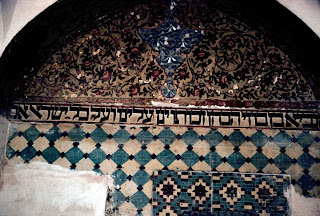 Damage at the Rabbi Betsalel synagogue on Djerba, which is used by students of the Talmud. 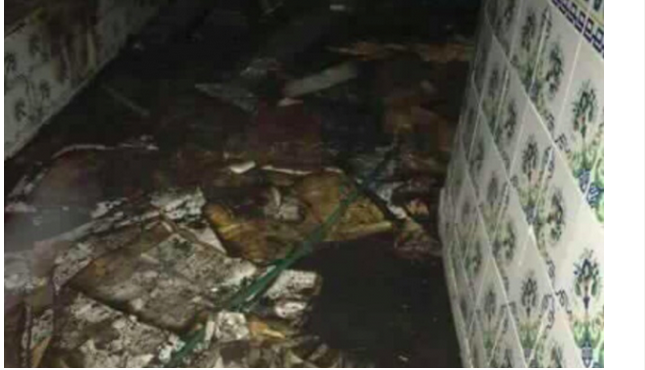 An investigating judge at the Medenine Court of First Instance in Tunisia has issued an arrest warrant for five suspects involved in the burning of a place of worship in Djerba, a legal source told Tunisie Numerique last week. 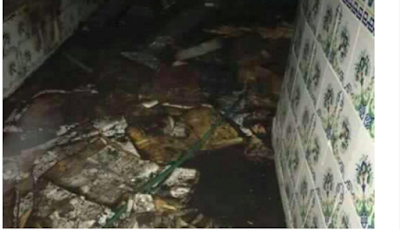 A Jewish place of worship, located in the district of Houmet Souk in Djerba, was burned by five people during night protests that erupted in several parts of the country. The investigations were able to apprehend the suspects, whose act is motivated neither by religious considerations nor terrorists, according to security officials. There are about 1,000 Jews still living on the island of Djerba. Al Jazeera: Jewish archive triggered trauma - among Iraqis! So the painful memories triggered by the archive are not Jewish memories of persecution by Saddam's regime resulting in their exile, but the trauma that ordinary Iraqis endured when (Iraqi) looters stole artefacts from museums and libraries during the occupation of Iraq by the US! At the exhibit's last stop at the Jewish Museum of Maryland this month, visitors could see "tiks" (cases for Torah scrolls) shaped like minaret towers, a testament to Iraq's architecture ('Oriental' architecture might be a more appropriate term - as the tiks predate Iraq, a modern invention); a Hebrew Bible from 1568; and a Haggadah (Passover guide), hand-written and decorated by an Iraqi youth. The question of whether and how Iraq will care for and preserve the archive, were it to return, is not even asked. By the 1960s, no Jews held such positions. And what happened to these Jews? Bashkin does not say - No matter how Arabised, they were executed, imprisoned or driven to escape. But in the US, legislators and Jewish and Zionist groups say the archive should be conserved in a more stable environment where the descendants of Iraqi Jews can access them. 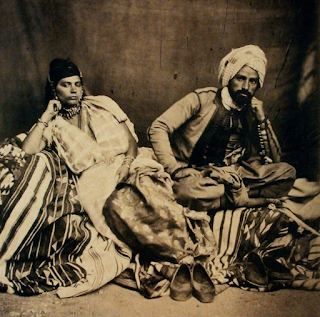 Some groups have been lobbying to keep the collection from being repatriated to Baghdad. Huh? 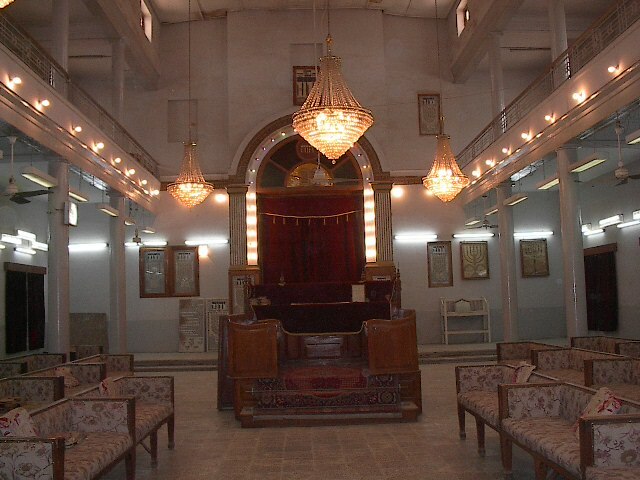 the Iraqi-Jewish archive was shipped out after an official, transparent agreement was signed. The manner in which they reached the Baghdad secret police HQ was, on the other hand, highly unethical. Shalev thinks the archive belongs to Iraq as its national heritage. Or does he? Shalev is a tad confused. When Israel was established in 1948, it began to push for Iraqi Jews to immigrate to the newly established state. Many in the community faced discrimination once they arrived in Israel, however, and they were not given proper work or education opportunities, said Yael Ben Yefet, director of HaKeshet HaDemocratit HaMizrahit (the Democratic Mizrahi Rainbow), a social justice coalition of Middle Eastern Jews in Israel. What utter nonsense. 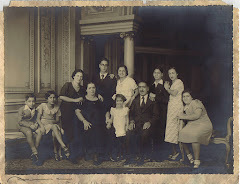 Iraqi Jews are one of the most successfully integrated of ethnic groups in Israel. At last. Someone has said something sensible! At last, Bashkin has admitted that Jews also have unpleasant memories of Iraq. Bashkin reduces the issue to a political tug-of-war between Israel and the Jewish diaspora, when it is the Iraqis who are claiming what was never theirs to start with who are politicising the issue. Eness Elias’ recent article about Holocaust commemoration in Israel (“Why North African Jews Are Missing From the Holocaust Narrative”) unfortunately contained some inaccuracies and claims that have no basis in reality. What happened in the Giado camp did not happen anywhere else in North Africa – not even in Tunisia, where there were 30 forced labor camps, most of them under the command of the SS. This is incorrect. 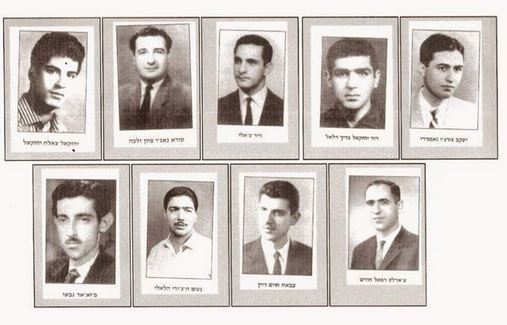 Twenty-five years ago, Yad Vashem added the communities of Libya and Tunisia to the Valley of the Communities, which commemorates 5,000 Jewish communities that were damaged or destroyed in the Holocaust. Among the torch-lighters in the Holocaust Remembrance Day ceremony 36 years ago (1982), 34 years ago (1984), 19 years ago (1999) and just two years ago (2016) were survivors from Libya and Tripoli. 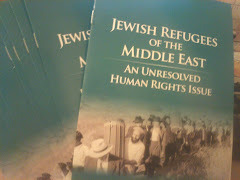 Also, in the field of education, 18 years ago a chapter on North African Jewry was included in the high school textbook “Holocaust and Memory,” edited by Prof. Yisrael Gutman, while more than a decade ago Yad Vashem’s International School for Holocaust Studies produced a special unit on the subject. 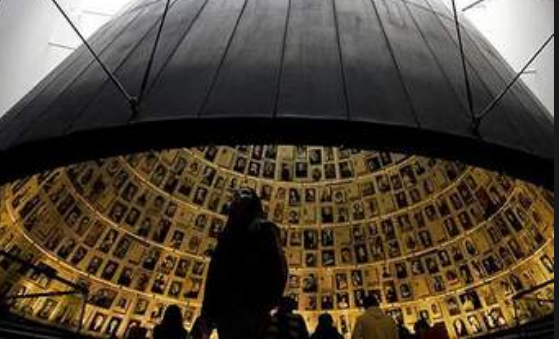 Moreover, it is not accurate to say that research on North African Jewry and the Holocaust is not done at Yad Vashem but rather at the Ben-Zvi Institute in Jerusalem. 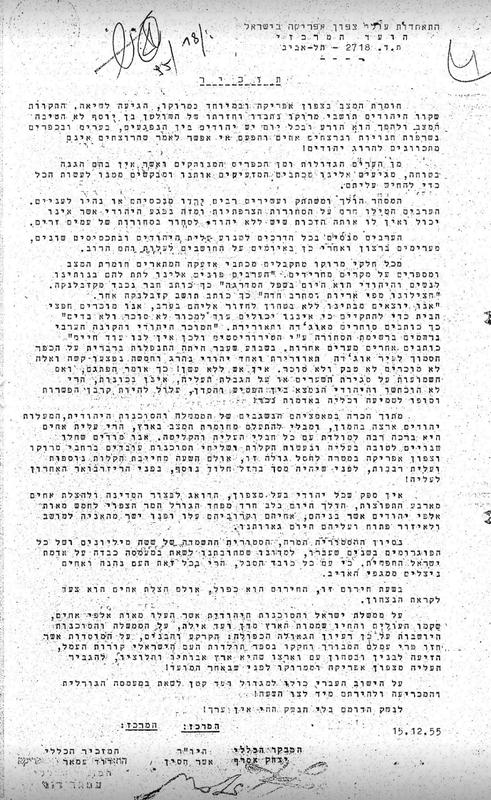 The first Israeli scholarly study on the subject was edited by Prof. Michel Abitbol at the Hebrew University and published in 1986 (and in English three years later). 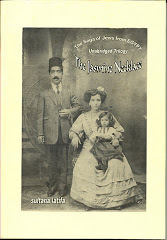 Entitled “The Jews of North Africa During the Second World War,” it was published jointly by the Hebrew University and the Ben-Zvi Institute, together with Yad Vashem. Also, a comprehensive study of these communities was also published by Yad Vashem 20 years ago as part of the Encyclopedia of Jewish Communities project. 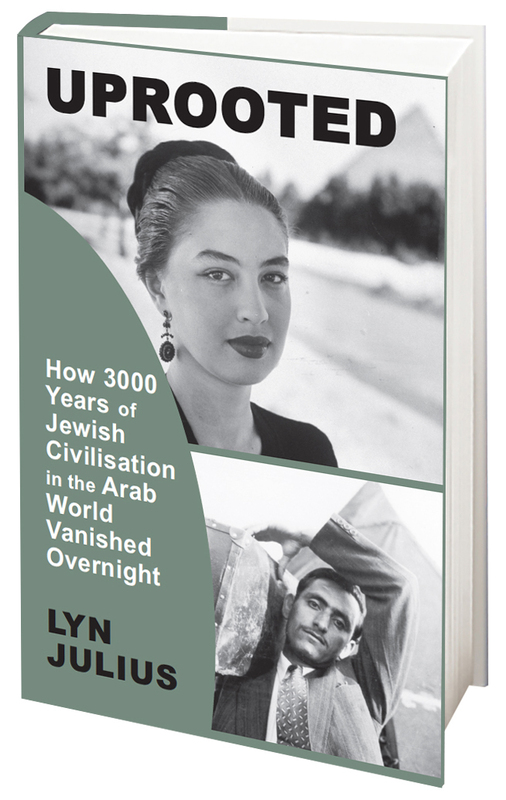 I edited the Encyclopedia of Jewish Communities in Libya and Tunisia, and collecting the material for it took seven years. It included research in archives in Israel and abroad, recording the testimony of more than 100 survivors, historical maps that were constructed specifically for the study, photographs from private collections and archives, and a wealth of information about the history and culture of the communities in the big cities and small towns before, during and right after the Holocaust. The interviewees – men and women alike – were very pleased with the final product and proudly gave the 533-page book as a precious gift to their families. The use of phrases such as “exclusion from the collective memory” and the accusation of deliberate racism on the part of the Ashkenazi establishment all points to a lack of knowledge or a disregard by the writer for all of the things described above and for other efforts, such as the annual memorials held by Yad Vashem for the communities of Libya and Tunisia, just as it does for other communities. It is important to understand that this “competition” over the degree of suffering in the Holocaust – the idea at the heart of the article, which cites a new book by historian Yvonne Kozlovsky Golan, “Forgotten from the Frame: The Absence of the Holocaust Experience of Mizrahim from the Visual Arts and Media in Israel” – leads to a distortion of reality and a loss of proportion. 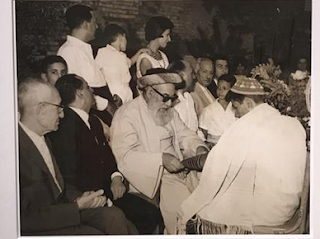 Fascinating Tablet piece about the history of Jews in Iran by Miriam Levy-Haim. The community had suffered from Shi'a persecution and forced conversions, but the 20th century heralded a better era under the modernising Shah Reza I. However, Jews tended to be drawn to Zionism. Some were active in reformist leftwing parties such as the Tudeh. In December 1925, a high-ranking military officer, Col. Reza Khan, who held a new cabinet position of army commander since 1921, crowned himself Shah-in-Shah of Iran. He was supported by two political parties, the Revival Party and the Reformers’ Party. Belying its name, the Reformers’ Party had a conservative and religious base, comprised of prominent clerics, wealthy merchants, and landed aristocrats. Because of the paternalism of traditional Iranian society, the party was strengthened by universal male suffrage, which extended the vote to the rural masses—the traditional elites were able to draw on the votes of their peasants and tribesmen. In contrast, the Revival party’s base of support was young, Western-educated reformers with a nationalistic agenda, which called for policies such as the separation of religion from politics and the replacement of minority languages throughout Iran by Persian. They idealized pre-Islamic Iran and denounced Arab Muslim imperialism, which they saw as the cause of Iran’s backwardness. In a country where 99 percent of the population is under the electoral sway of the reactionary mullahs, our only hope is a Mussolini who can break the influence of the traditional authorities, and thus create a modern outlook, a modern people, and a modern nation. While Reza Shah’s coronation as king and the development of the nationalist movement occurred before the advent of Nazism in Germany, the ideological affiliation of the right-wing nationalists with fascism in the 1920s and their support for Reza Shah foretold Reza Shah’s close relationship with Hitler, which worried the Iranian Jewish community. During Reza Shah’s reign, the Jewish community did make political progress but was still the target of anti-Jewish sentiment. Ayub Loqman Nehuray, the Jewish representative in the Majles (1909–1925, 1927–1943), advocated for and achieved some basic legal rights for Jews during his tenure: He secured leave for Jewish military officers during the holidays; he changed inheritance laws that had made a jadid al-Islam (new convert to Islam) the sole heir of his or her non-Muslim family; and he collaborated with Zoroastrian and Armenian representatives to eliminate the law that required registration of marriage and divorce with a government office, which allowed religious minorities to follow their own communal practices. 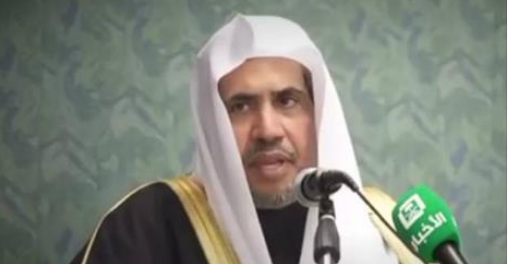 There was a heated campaign in the Jewish community for the representative of Jews to the fifth Majles between Dr. Loqman and Shemuel Hayim, a Jewish activist and journalist. 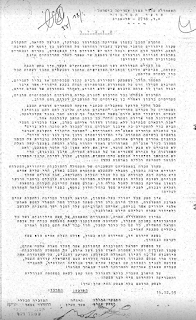 In 1922, Hayim began publishing an eponymous Judeo-Persian newspaper called He-hayim (The Life), in which he advocated for political equality for Jews. He wrote to the League of Nations in Geneva regarding violations of Jewish rights and was active in several Jewish community organizations, such as the Zionist organization Ha-histadrut ha-tzionit and served as president of Tehran’s Jewish organization, Ben Israel Organization (Anjoman-e markazi-ye bani esra’il-e tehran). He was elected to the Majles in 1925. In 1926, in middle of his term in the Majles, Hayim was inexplicably arrested on charges of conspiring against the Shah. He was imprisoned for six years while maintaining his innocence before he was executed in 1931. 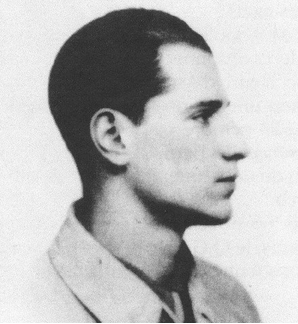 Reza Shah Pahlavi’s forced abdication by the Allies in 1941 spurred greater Jewish political involvement, for the most part, gravitating toward leftist movements. If Jewish Iranian intellectuals were repulsed by the ultra-nationalist parties because of the obvious Nazi and fascist ideological influences, they were drawn to the leftist camp primarily for class reasons. 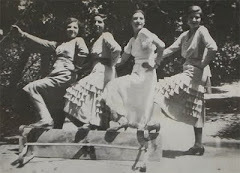 The Tudeh party was a class movement, forming immediately after Reza Shah’s abdication, rooted in the intelligentsia and the industrial working class, which included Jewish and other ethnic workers. 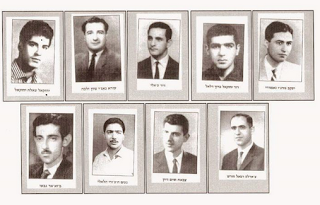 Young Jewish men and women were active in the Tudeh party and participated in underground meetings and demonstrations. Some of them were arrested and imprisoned for their activities and tortured by the authorities. 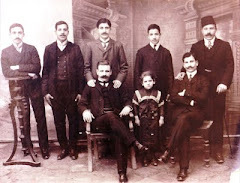 Jewish-Iranian intellectuals engaged in both nationalist and Zionist activities, supporting Prime Minister Mosaddeq and the effort to nationalize the Anglo-Iranian Oil Co. and organizing specifically Jewish and Zionist meetings and resisting anti-Semitism. Yet while Jews did join the Tudeh party, the movement failed to gain mainstream Jewish support, in part because many Jews were drawn to Zionism. A third of the Iranian Jewish community moved to Israel between 1948 and 1953 for Zionist as well as economic reasons. Most of these emigrants came from the provinces and working class, precisely the natural base for Tudeh members and activists. 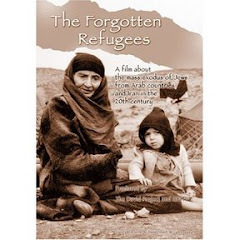 This massive wave of emigration also helps explain why the Jewish community was so prosperous under the rule of Mohammad Reza Shah—the poorer strata of the community had left to Israel. 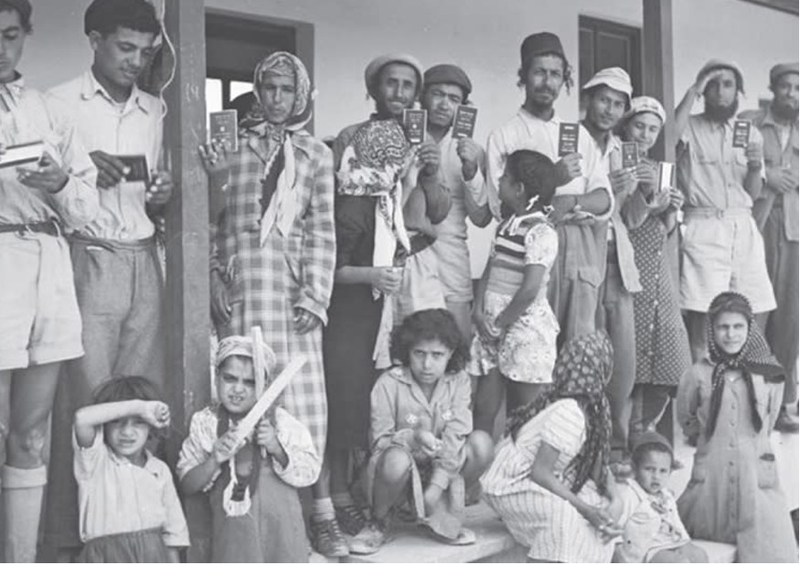 Decades after the disappearance of scores of Yemenite children in the earliest years of the state, the truth of how and why they disappeared has not been fully clarified. On Monday President Reuven Rivlin met with Yael Nagar, Yael Tzaddok and Rachamim Eden, representatives of Achim Vekayamim (Brothers and Living), an NGO dedicated to full disclosure of what happened to the children – whose parents continued to grieve for them for years and never believed stories told to them in hospitals healthy children had suddenly died. 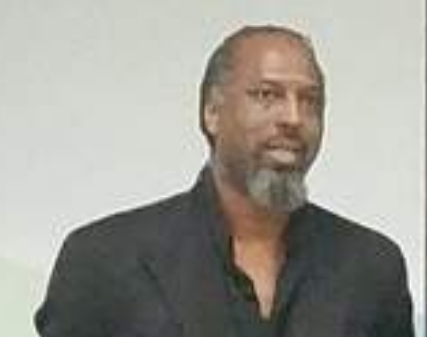 He was confident that in the near future, a way would be found at the state level to intensify the investigation and to learn what still needs to be known. A special Knesset committee set up to investigate available evidence reached the conclusion that in a number of cases, children were abducted and given to Jewish families in the United States for adoption. The committee even knows the identity of the chief liaison in this affair. That fact, however, has not given closure to Israel’s Yemenite community. Politicians and Jewish community leaders this week called on the government for “urgent” help to get one of the last Jewish families left in war-torn Yemen to London to reunite with Stamford Hill relatives, according to a Jewish News scoop. It is not clear if the Jews in question are living in the Sana'a compound, where the 50 or so Jews have been receiving food parcels. 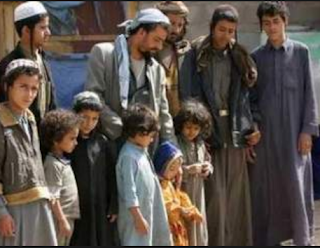 In 2011 MPs Diane Abbott and Mike Freer failed to get Yemeni Jews from Raida in the north admitted to the UK as refugees. Supporters of the family say they are “subject to persecution” as efforts build to help facilitate the arrival of the six family members, including the mother, father, three girls and the father’s mother, who has just turned 70. Their plea for help came as the United Nations said last weekend that the Yemen conflict “has created the worst humanitarian crisis in the world, a crisis which has engulfed the entire country”. Supporters say the family are “living in appalling conditions and their lives are in danger” and that the Home Office has advised that the family needs to apply to come to the UK, but the visa application centre in Yemen is closed. 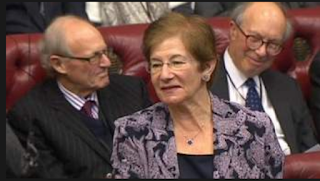 Jewish News has seen the names and dates of birth of the six family members, two of whom are under the age of 18, who are seeking refuge in the UK, as well as copies of legal opinions discussing how best to help. In response to President Trump's decision to recognise Jerusalem as Israel's capital, Palestinan Authority chairman Mahmoud Abbas made a bombshell speech on 11 January to the PLO Central Council. Many commentators (here, here and here ) have condemned his outrageous comments - among other things, asserting that Israel is a colonialist project that has nothing to do with Judaism and that the Jews of Europe preferred to stay and face slaughter in the Nazi Holocaust rather than emigrate to Palestine. "When they occupied 78% of Palestine, they were only 650,000 Jews. What were they to do? They said: We need Jews. But the Jews refused to come. Ben-Gurion did not want to bring the Jews of the East." This is a re-statement of the propaganda canard that Israel needed the Mizrahi Jews to populate the land and as a source of cheap labour. This fabricated quote by Ben-Gurion contradicts genuine statements he made, such as : "there is no reason to think that Jews from North Africa, Turkey, Egypt, Iran or Aden are fundamentally different from those of Lithuania, Galicia and America. They have deep inside that pioneering spirit..."
Abbas paints a false picture of reluctant 'Arab Jews' forced to emigrate to Israel. "But when he (Ben-Gurion) saw how vast the [newly occupied] land was, he was forced to bring in Jews. 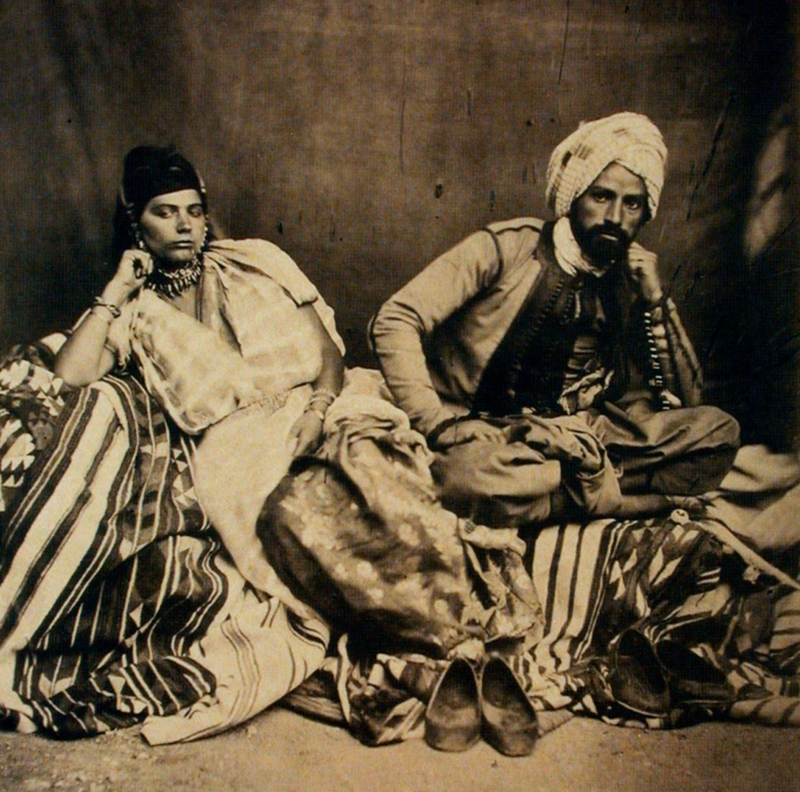 The Arab Jews did not want to come either – not from Iraq and not from Yemen. From Yemen, in 1949, TWA airplanes... TWA was owned by... By Somalia? By whom? TWA took 50,000 Jews from Yemen to Israel." Why the airline TWA, of all carriers, should suddenly pop up in Abbas's speech is quite bizarre (Alaska Airlines was responsible for airlifting the Jews of Yemen to Israel). Presumably, the reference to Somalian ownership is sarcastic. Everyone knows TWA was US-owned. "It was called Operation Magic Carpet. That was its code name. But these 50,000 were not enough, and they turned to Iraq. In Iraq, there was a huge reservoir of Jews, a wealth of Jews. So they reached an agreement with Nuri Al-Said, Allah's mercy upon him, and with Tawfiq Al-Suwaidi, Allah's mercy upon him too..."
Here Abbas's mendacious version of history promotes a conspiracy between Zionists and Arab regimes (reminiscent of Ken Livingston's allegation that Zionists made a pact with Nazis). It denies both countries' records of anti-Jewish persecution, which included forced conversion to Islam in Yemen and pogroms such as the 1941 Farhud in Iraq. 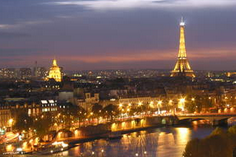 "They reached an agreement that they would strip the Jews of their nationality, and force them to leave. 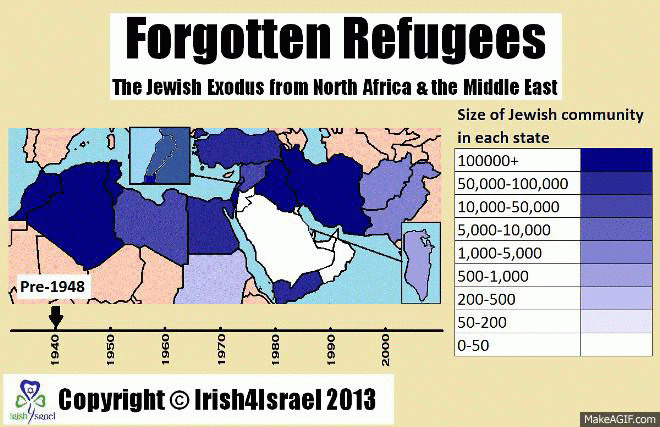 Thus, 150,000 Iraqi Jews were driven out and sent to Israel. They did not make do with this. They gathered the Jews from all the Arab countries – Morocco, Algeria, Tunisia, Libya, Egypt, Syria, Lebanon – and did not leave anyone behind. They transferred them all to Israel." 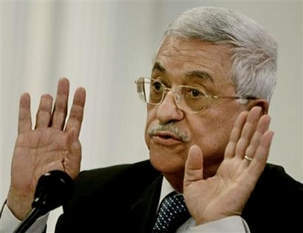 It is galling that not only did Abbas get away with such brazen lies, but that the western media covered for him, choosing to omit or whitewash his distortions. It is not often that the UK House of Lords is made aware of the tragic plight of the Jews of Iraq, but in a debate on religious minorities in Iraq on 11 January, Baroness Ruth Deech managed to devote a few minutes to their history while appealing for the British government to take a proactive approach to the protection of minorities. "Sometimes it is difficult for us here in this tolerant country to understand the role played by religion elsewhere. In the area under debate today, it is not just a question of choice of belief; religion equates with identity. Indeed, one reason why so many countries in the Middle East are in turmoil is that the nation states there, sometimes created by western colonialists 100 years ago, do not coincide with religious boundaries. Those new states have bundled together people who identify with their communities across boundaries rather than in their own neighbourhoods. To be a religious minority is seen by the ruling class as if one was a foreigner at best and a traitor to the community at worst. It has become especially dangerous to be a minority since the rise of Daesh. Nor is this attitude confined to Muslims; we have seen the atrocities committed against the Rohingya Muslims in Burma by the majority. But in determining cash and protection allocation, the UN High Commissioner for Refugees does not include religious persecution as one of the vulnerability categories. It is time for religious persecution to be up front in UN relief work. Will the Government urge the UN bodies to confront this? What followed was the persecution, killing and expulsion of Jews across the Middle East. Jews allegedly came to Iraq after the exile from Jerusalem in 586 BC. Babylon was a focus of Judaism for more than 1,000 years. A millennium later, Islam arrived there and persecution started. In the 1930s, Iraq followed the German lead in barring Jews from education and the professions. In imitation of the Nazis, there came a pogrom, or “Farhud”, in June 1941, during which an Iraqi mob burned Jewish property, looted houses and hundreds of Jews lost their lives. After the creation of Israel, things got even worse for the Iraqi Jews, regardless of their political affiliation. I fear that these excellent intentions may not achieve much, because at the apex of all international effort lies the UN Human Rights Council, a body now so perverted that it no longer makes sense to support it.